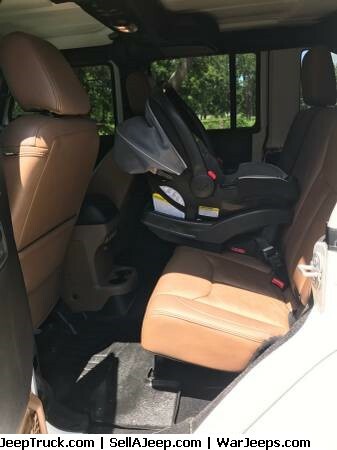 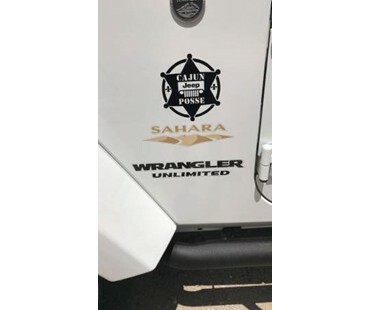 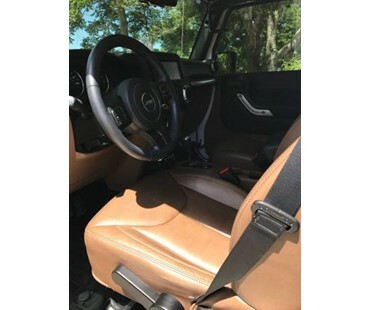 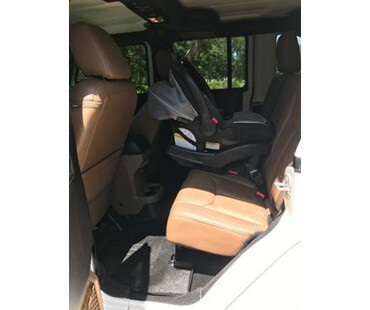 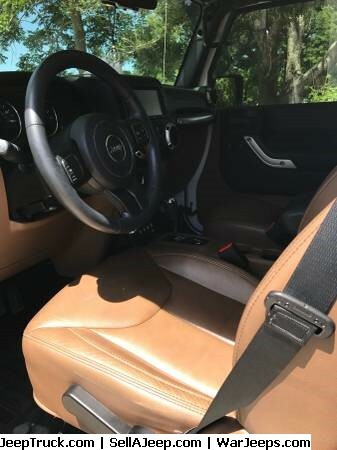 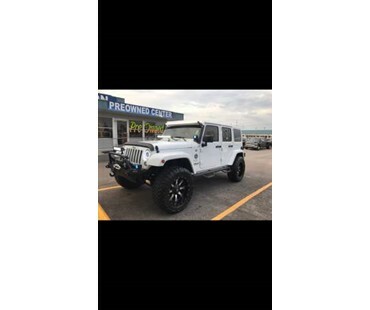 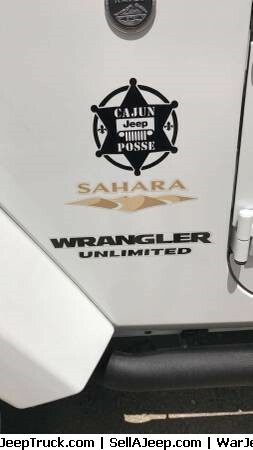 2015 Jeep Wrangler Sahara Unlimited for sale! 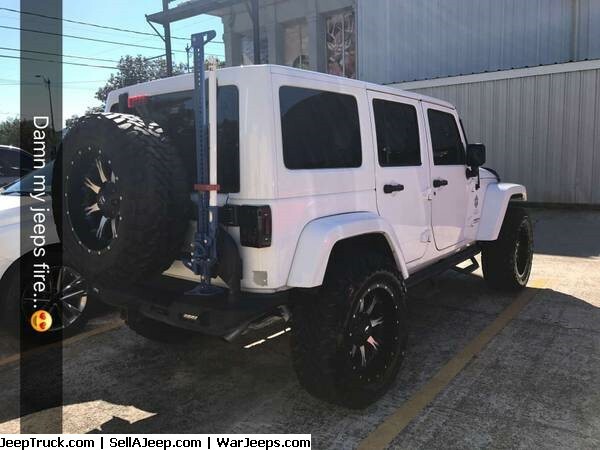 Has all the bells and whistles! 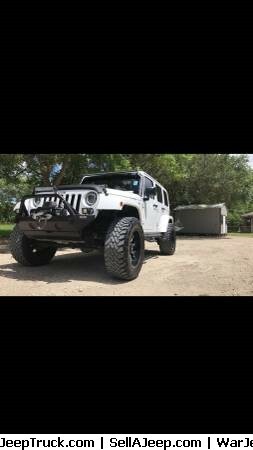 Extras $18,000 put in this jeep! 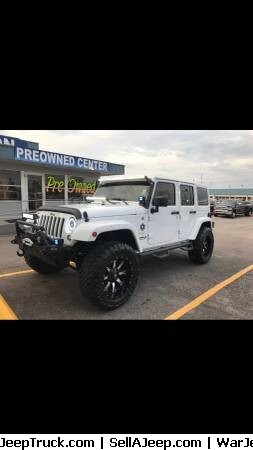 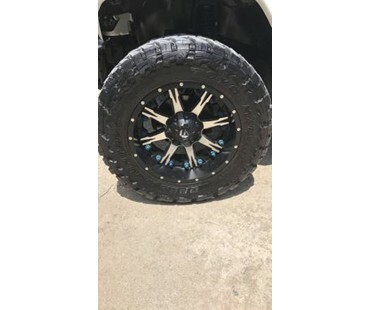 Light bars with buttons in the inside for them, jack on the back of the jeep, Toyo tires, Fuel rims, boar handle bars on the inside (front seats), jeep mats, $6,000 dollar wench on the front, etc. 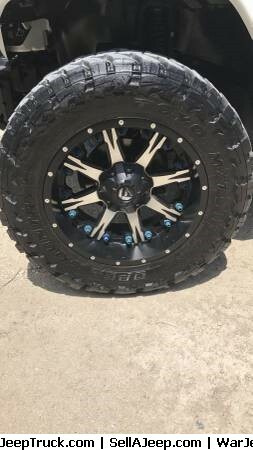 Has never actually been off road! 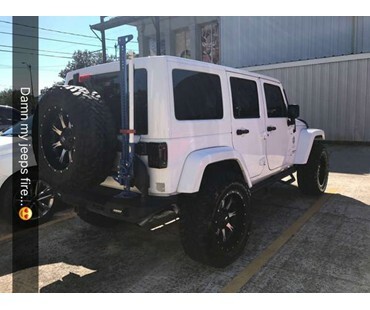 Top removable with all the tools to get it off and on!